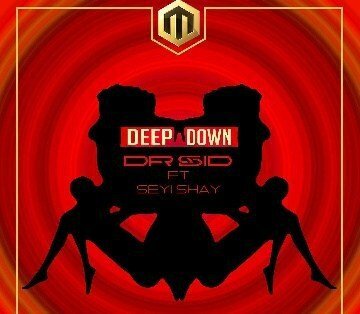 Update your music playlist with a new song from Dr Sid – Deep Down ft. Seyi Shay out here! Veteran Nigerian artist Dr Sid comes through with a new tune titled ‘Deep Down’ featuring the amazing Seyi Shay. Dr Sid aka the love doctor opens up his tender and softer side with ‘Deep Down‘ a lovey dovey song that can make you do anything especially in the other room. ‘Deep Down‘ was produced by Altims. Listen to Dr Sid – Deep Down ft. Seyi Shay below. Kindly share!